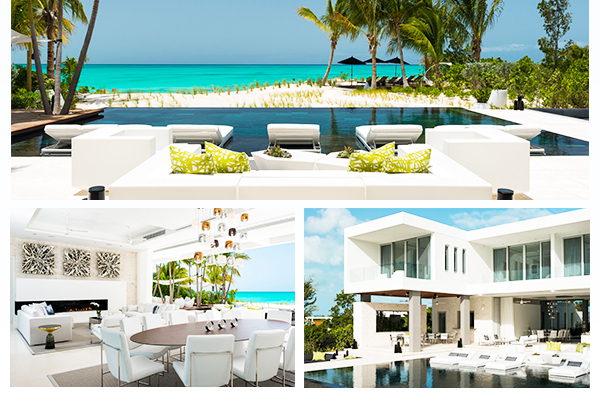 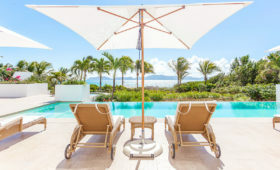 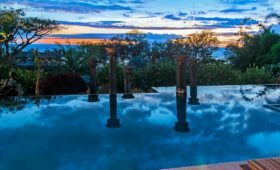 One with a group of up to 27 people you love, in 14 bedrooms, in two side-by-side fully staffed luxury villas, snuggled on the world’s number one beach, in the sun-caressed glory of the Turks & Caicos. 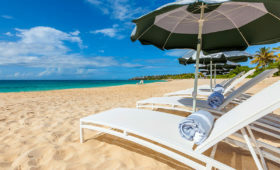 As villas Awa and Sentosa fill with the smells of a holiday feast cooked by your private chef – presents under the trees waiting to be opened – you can walk from your private beach deck across the silky white sand for a dip in turquoise waters of Grace Bay Beach. 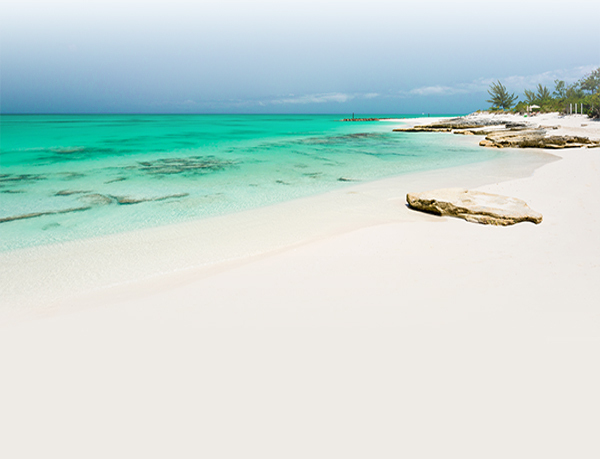 There’s still time to book the most spectacular festive holiday you and your favorite group has ever had.